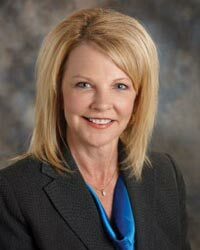 As president of the Grand Island Chamber, Cindy oversees all aspects of the Chamber operation and initiatives, working closely with the Chamber’s Board of Directors and leaders from all sectors of the community. 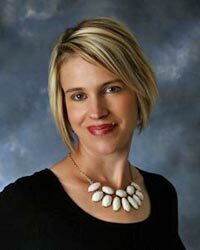 As the Director of Workforce and Community Development, Michala is responsible for numerous efforts in the recruitment and retention of the existing workforce and coordinating with educational institutions to ensure the future workforce is familiar with opportunities in Grand Island and have the skills and talents desired by Grand Island businesses. Michala also assists with the coordination and implementation of public policy activities. As the Volunteer and Program Coordinator, Courtney spearheads the recruitment and scheduling of over 800 Nebraska State Fair volunteers each year. 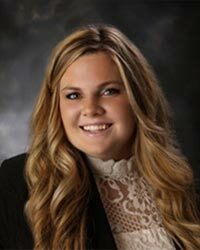 Aside from helping with other chamber-related events, she also leads the Chamber’s Young Professionals program. 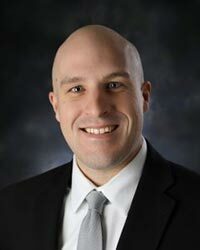 Braden is in charge of membership recruitment and retention, while acting as a liaison between the Grand Island Area Chamber of Commerce and business partners throughout the community. He also coordinates our Chamber Chat program, allowing businesses to network and promote themselves. 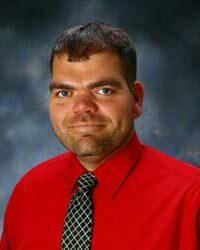 As the Communications Coordinator, Michael is responsible for the development and implementation of marketing and public relations plans, as well as maintaining the website and social media sites, scheduling Chamber email blasts, and preparing promotional materials. He also leads the Chamber Connectors program.